Before the election is even called CNN political commentator Van Jones plays the race card calling Trumps impending win a “white lash” implying white people, as a whole are out to get the non-whites. I feel sorry for him. He just doesn’t understand America. People, you should understand, Trump’s words and views are his own. If he is half the devil you believe him to be, he is still one man. If he wins, most likely the people around him in Washington DC are not one hundredth of that. Most people support Trump because they are upset at government, and they are upset at our failed foreign policy which Hillary partial represents, and they are upset at Obama’s tax for being alive known as Obamacare, and they are just god damned tired of being pushed around and bullied by the Left. This is not about race for them by any means. The pendulum swings from one side to the other. I warned you for years. 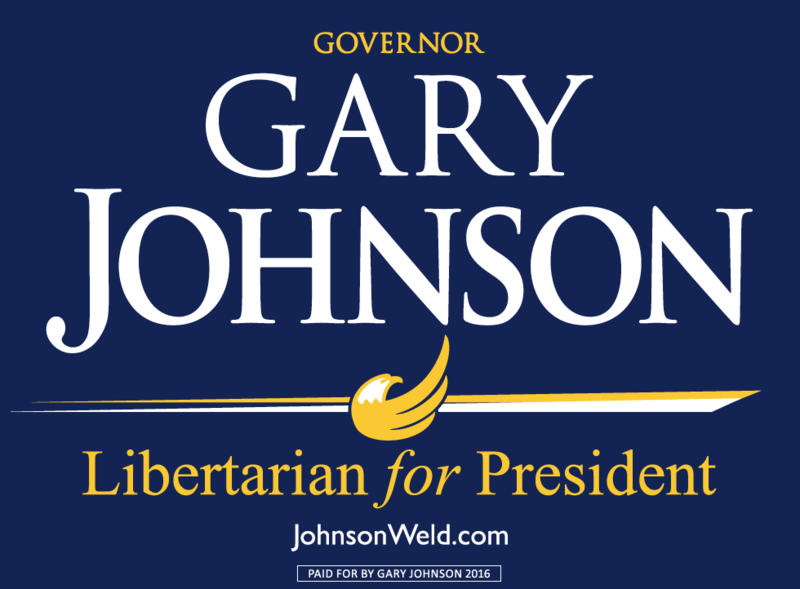 I begged you vote for Libertarian Gary Johnson — I nagged you to vote for someone other than the Republican and Democratic duopoly. The two-headed serpent. We need to strip ourselves from our dependence on government because these are the eggs they hatch — serpent eggs. We need to start doing unto others as we would have them unto us. Especially in our political correctness, the laws we pass and the ideologies we try to force upon each other. If we truly feel that we are doomed because this man has become president, its our own fault for giving extraordinary power to the government. Posted on November 9, 2016 by Mr Tag. 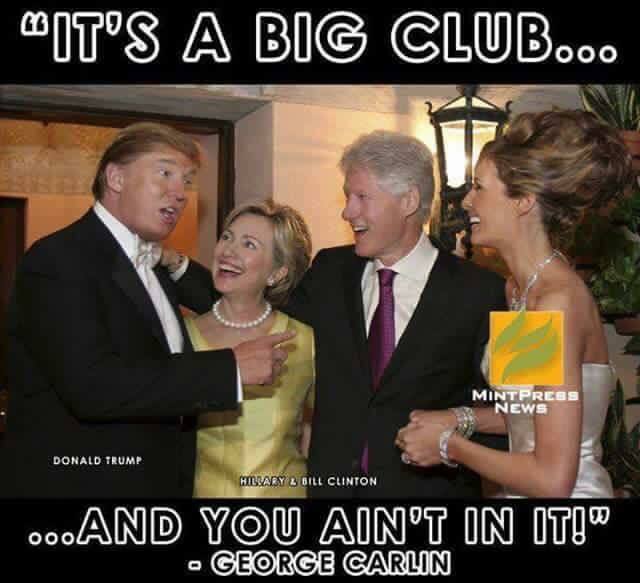 This entry was posted in Editorial, Politics and tagged Duoply, duopoly, Gary Johnson, trump, two-headed serpent. Bookmark the permalink. Jobs is praised by the media as the Jesus of Computing while Dennis Ritchie (UNIX) is ignored.